The Imam’s life coincided with the caliphates of Maʾmūn and Muʿtaṣim of the Abbasid dynasty. Both summoned him from Medina to Baghdad. 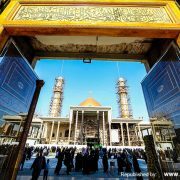 Imam Muḥammad Taqī was a great figure from the time of his childhood. 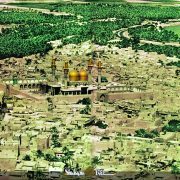 Following the martyrdom of Imam al-Riḍā in 204 AH, Maʾmūn left Marv for Baghdad and repeated his duplicitous policy vis-à-vis the Imam’s son. 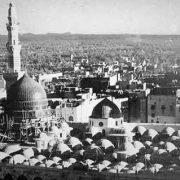 He wanted to have him under control and so the Ninth Imam was compelled to leave Medina for Baghdad. The Imam’s arrival in Baghdad coincided with the convoy of Maʾmūn travelling in a Baghdad street. All the children who were playing in the street fled as Maʾmūn’s convoy approached, but someone was still there. Maʾmūn was surprised. He got off his howdah and went to the child. Maʾmūn asked the child: Why didn’t you run away like others? The child replied: Your way was not narrow and I have done no wrongdoing. The appointees of God had all been educated for special purposes and therefore they were infallible from the time of their childhood. 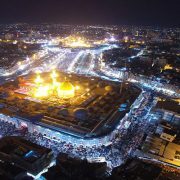 Everyone could see the connection between Imam Al-Jawād and God when he was discussing with scholars in Baghdad in the presence of Maʾmūn. Among Abbasid caliphs, Maʾmūn was famous for his intelligence and foresight. He was fond of learning and culture but he was also aware that the Abbasids lacked popular support and that the Muslims loved the family of the Prophet. Maʾmūn knew very well that revolutionaries throughout the Muslim world all sought the leadership of God’s genuine representatives. But, instead of using force and intimidation, Maʾmūn decided to align himself with revolutions and movements in a bid to bring them under control. To that effect, he invited the eighth the Imam to Khorasan, but he finally decided to kill him for fear of his growing popularity. 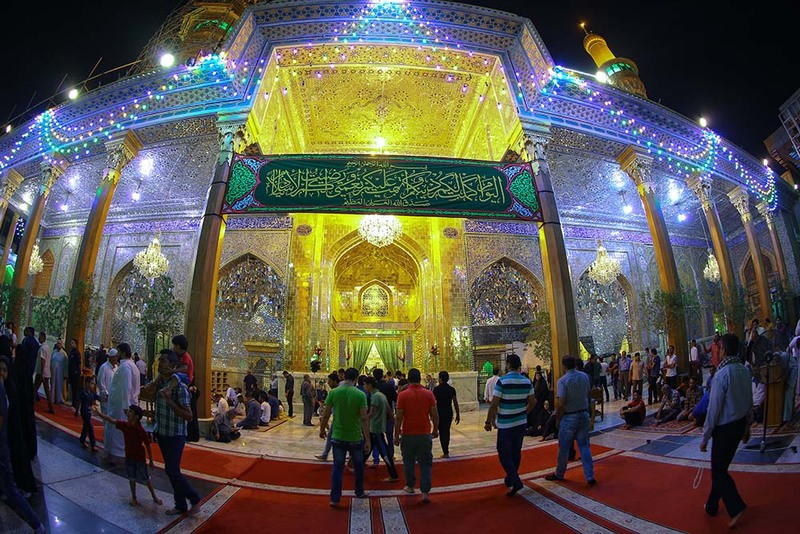 The martyrdom of the eighth the Imam did not spare Maʾmūn the threat of overthrow because Imam al-Riḍā’s son could still lead an uprising against him. 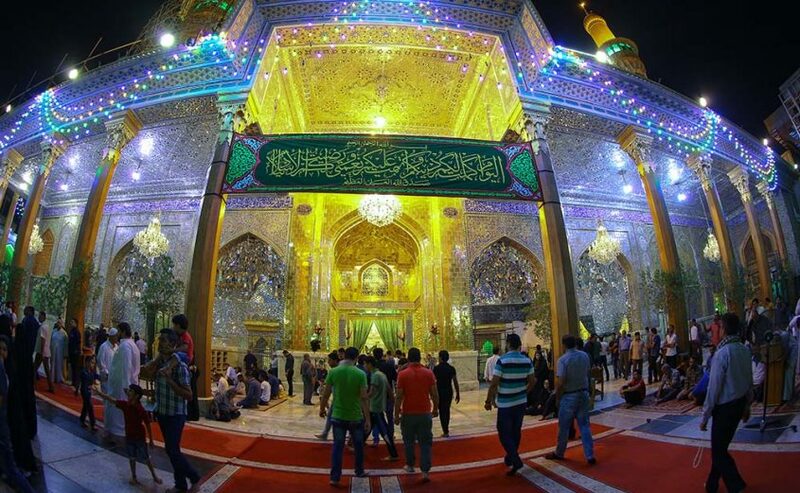 So Maʾmūn invited Imam Al-Jawād to Baghdad and married him to his daughter Umm al-Faḍl in an attempt to win over the hearts and minds of his followers. Where has the animal been killed? Has it been killed inside the sanctuary or outside of it? Was the hunter aware of the ruling for this act? Has it been done on purpose or by accident? Was it the first time he did so? Was the prey a bird or not? Was the prey small or big? Did he regret his act? Was hunting done in the day or in the night? Was the hunting done during the major or minor pilgrimage? Was the hunter a slave or not? 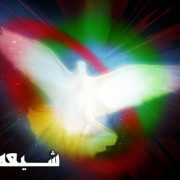 Maʾmūn had decided to blame the Imam for the government’s ineptitude in a bid to humiliate him in the eyes of Muslims. Imam Al-Jawād was aware of this trap so he sought a pretext to distance himself from the Abbasid Caliph. He convinced Maʾmūn to let him go to the Ḥajj pilgrimage with his wife. After the end of pilgrimage, the Imam settled in Media and never returned to Baghdad. Some of the companions of Imam Al-Jawād are as follows: 1. Faḍl b. Shādhān 2. 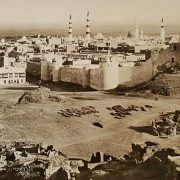 ʿAbd al-Azim Ḥasanī 3. Abū al-Tammām 4. ʿAlī b. Mahziyār 5. Muḥammad b. Abī ʿUmayr 6. Aḥmad b. Muḥammad b. Abī Naṣr.